Dr. Andrew Hardy guides you through Joshua, Judges, Ruth, 1 & 2 Samuel along with parts of 1 & 2 Chronicles and 1 Kings in 11 sessions. This is part two of our Through the Bible series, which gives you an overview of the entire Bible. 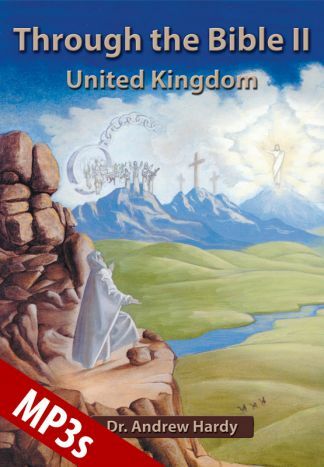 In these books, which cover the United Kingdom, you will learn about the conquest of the Promised Land under the leadership of Joshua. 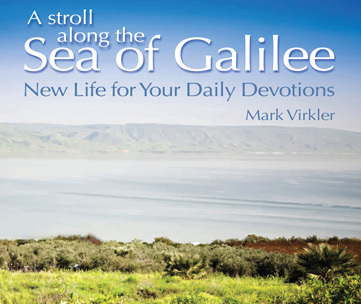 Read about the early days of the nation of Israel as they lived under judges and kings. The nation prospered under righteous kings and languished under evil kings. Under Solomon, the nation of Israel reached its height in grandeur and glory. Discover what makes a nation prosper and what makes one fall. Learn how one person, living in obedience to Almighty God, can change the direction of a nation! Let us learn from history. Pray for God to give you revelation knowledge in your heart and mind as you meditate on His Word (Eph. 1:17,18). 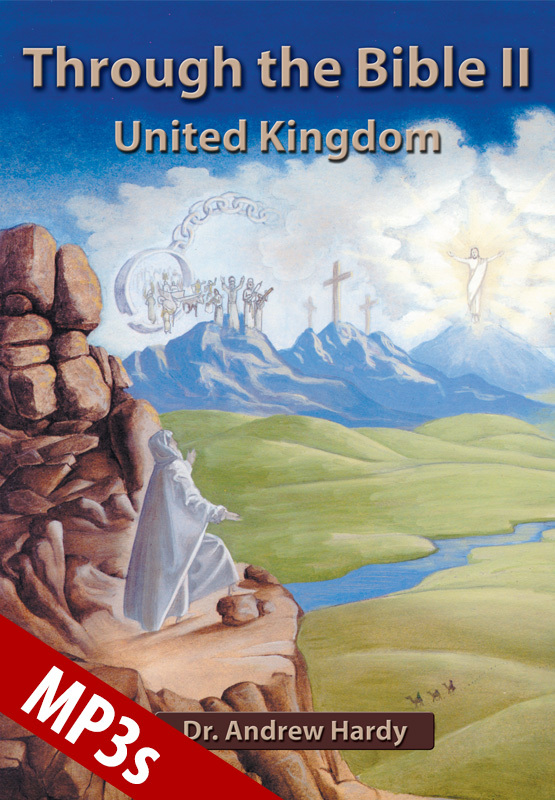 The MOST revelatory training series in the world teaching you about the United Kingdom! United Kingdom offers a full training package: Video Download, MP3 and workbook. The 11-session teaching series takes you through Joshua, Judges, Ruth, 1 & 2 Samuel along with parts of 1 & 2 Chronicles and 1 Kings. Utilizing this training bundle (Video Download & Through the Bible book) allows you to easily facilitate this transforming experience with a group of your friends. This training module lets YOU explore in depth the life of the early days of the nation of Israel. It involves so much more than western study. It allows you to hear from God through the Holy Spirit as you pray over the Scriptures. We define how we allow the Holy Spirit to speak into our hearts. You will be taught the 4 keys to hearing God's voice. 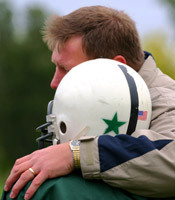 We coach you in using these four keys, so you have a hearing heart! Weekly assigned Scripture memorization and questions. Hiding the Word in your heart grants you tremendous strength in the Lord. Prayerfully searching out answers from the Bible lets you put down deep spiritual roots, as God reveals to you truths about His kingdom and a kingdom lifestyle. Each week you are asked, "What is God saying to you?" God speaks to you weekly through the Word by the Holy Spirit. Helps your heart grow strong in the Lord. You find yourself in the pages of Scripture, and you are challenged to learn from their mistakes and their successes. You realize that their lives are patterns which you can adopt and live yourself! Video Downloads promote a group experience. You sit under the anointing of a British scholar, who is passionate to release to you insights received by the voice of God. By being in a group, everyone learns faster through sharing of their questions, insights, revelations and praying for one another. 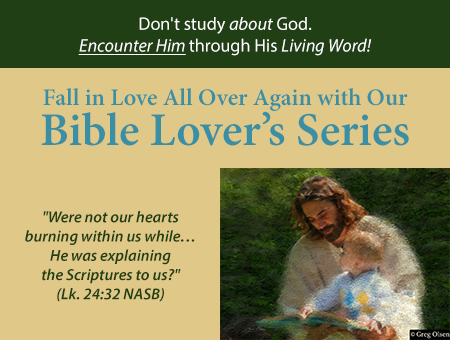 The Video Downloads and MP3s correspond with the Through the Bible workbook. For maximum growth and internalization, we recommend utilizing the MP3 or Video Download set (or both), along with the Through the Bible workbook, Through the Bible Handbook of Answers, and Through the Bible Teacher's Guide. For optimal results, draw together some friends into a home group or Sunday school class and watch the Video Downloads over a 11-week period. Discuss your answers to the questions asked in the workbook and share your revelations together! The Video Downloads bring an anointed trainer to your group, and your interpersonal sharing gives you instant feedback and confirmation that you truly are discovering sound biblical truth! An unbeatable combination. You may choose to begin with the Life of Christ, and work your way through the entire New Testament, and then follow this up by going through the Old Testament. Dr. Andrew Hardy, British scholar, provides cultural, historical and revelation insights in the eight DVD sets which are all part of this recommended package. 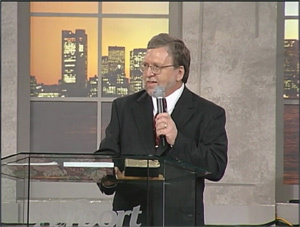 He holds graduate and postgraduate degrees in Mission, Biblical Theology, Theology and Pastoral Psychology. Rev Dr Andrew Hardy lives in the UK near Oxford in a village called Yarnton. His wife Jenny, his son Timothy and his daughter Elizabeth have lived there for fifteen years. He is currently Programme Director for Undergraduate Mission Studies at Springdale College.